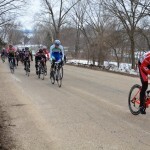 This weekend brings another edition of the Tour of Lawrence. 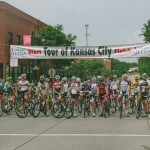 Since its inception, the Tour of Lawrence has become one of the biggest race weekends in the region. 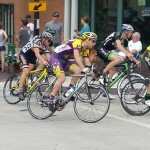 Drawing riders from around the country, this race continues to grow and could develop into one of the premier races in the Midwest. 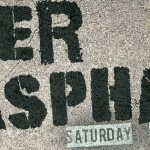 Saturday’s circuit race will be a leg-breaker. With around 400 feet of climbing per 3.6 mile loop and one big climb that is sure to weed out all pretenders, elevation gain is going to add up quick. 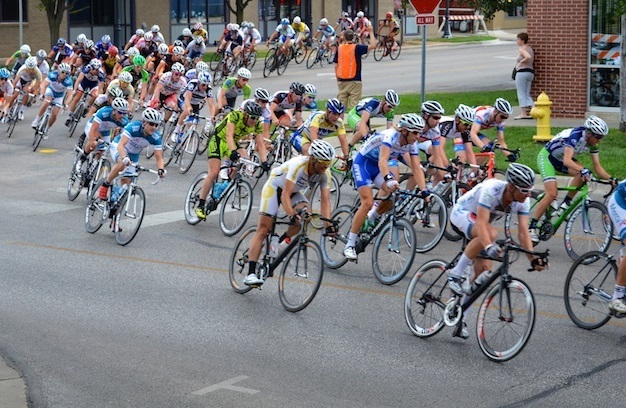 Sunday’s criterium will end the weekend with a classic figure-eight criterium in Downtown Lawrence. This flat course will be fast and technical with 8 corners contained within the 1 mile loop.